Looking to fill up your iPhone or iPad with free apps? Great deals are constantly popping up in the App Store, and here are 25 iPhone, iPad and iPod touch apps that are now free. 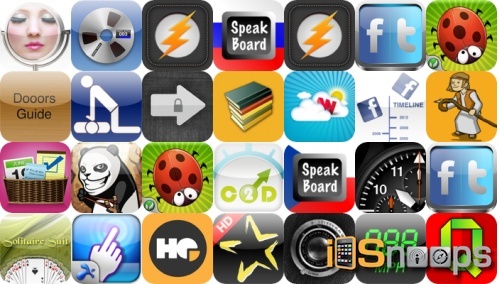 This apps gone free alert includes Slide to Unlock, Puzzle Quizzes Deluxe, Splashtop Touchpad, Chronograph, HQ: To Do, CloudWord, StarTracker, and many others.